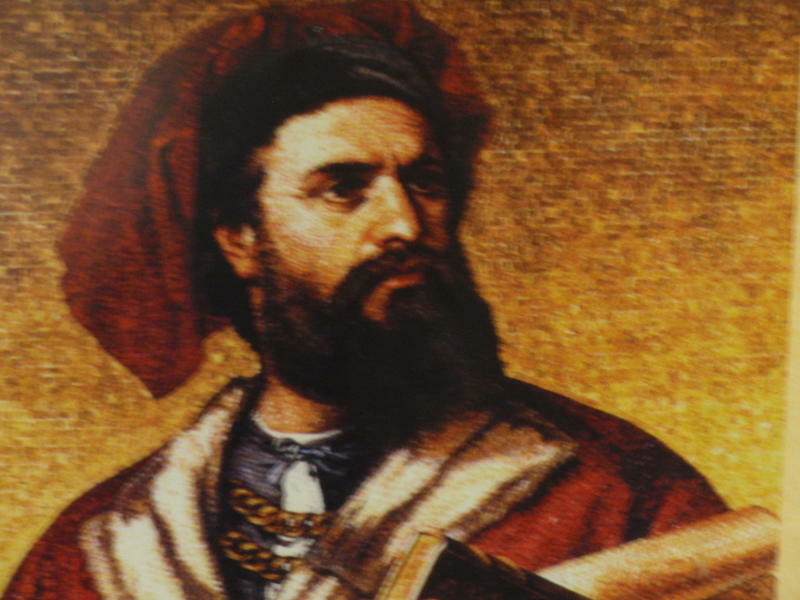 Netflix has ordered up yet another original series, this one based on the adventures of the explorer Marco Polo. Scheduled to arrive in late 2014, Netflix's new Marco Polo series will land with a tremendous talent pedigree behind the camera. The series is being produced by the Weinstein Company and directors Joachim Ronning and Espen Sandberg, best known for their Academy Award nominated film Kon-Tiki, will be heading up the series. The nine episode series – the press release doesn't make it clear if this is slated to be an ongoing series or a mini-series, will begin filming soon at Pinewood Studios, Malaysia. The story will follow Polo's trip to China in the 13th century where he stumbles into a war. "John Fusco and his team have created a timeless tale of power, adventure, betrayal and lust that combines deft storytelling and cinematic ambition," said Ted Sarandos, Netflix Chief Content Officer. "It is a fantastic addition to our slate of original series, both because of its quality and because it is the kind of gripping action-adventure that Netflix members love." Netflix said last year that it planned to double its spending on original content this year, and with only being two weeks into the year it seems it plans to make good on that promise. Weinstein Company production to be helmed by directors Joachim Ronning and Espen Sandberg of the Academy Award-nominated Best Foreign Film "Kon-Tiki"
BEVERLY HILLS, Calif., Jan. 14, 2014 /PRNewswire/ — The epic adventures of Marco Polo, a kinetic tale of high politics, masterful manipulation and deadly warfare among clashing empires, will premiere exclusively for Netflix members to watch instantly in all Netflix territories in late 2014. The famed explorer's journey takes him to the center of a brutal war in 13th century China, a world replete with astonishing martial arts, sexual intrigue, political skullduggery and spectacular battles and comes from directors Joachim Ronning and Espen Sandberg (Kon-Tiki, Max Manus: Man of War), executive producer and director Dan Minahan (Game of Thrones, True Blood) and executive producer and creator John Fusco (Young Guns, Hidalgo). Produced by The Weinstein Company (TWC), the nine chapter chronicle will begin shooting soon at the new Pinewood Studios, Malaysia, featuring a global cast. "John Fusco and his team have created a timeless tale of power, adventure, betrayal and lust that combines deft storytelling and cinematic ambition," said Ted Sarandos, Netflix Chief Content Officer. "It is a fantastic addition to our slate of original series, both because of its quality and because it is the kind of gripping action-adventure that Netflix members love." Commented TWC Co-Chairman Harvey Weinstein: "With the glowing success of series like House of Cards and Orange is the New Black, it's clear that Netflix is breaking tremendous ground in the realm of streaming original content. We could not be more excited to partner with them on this project, along with the creative tour de force of John Fusco and his talented team."